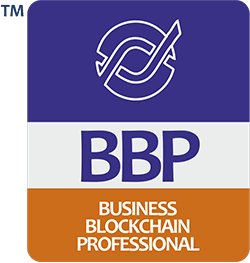 Blockchain growth around the world hinges on supply of brilliant, trained and certified blockchain talent. Individuals who build developer-tools; technologies and application for user-organizations and pull the tomorrow of distributed ledgers to here and now. 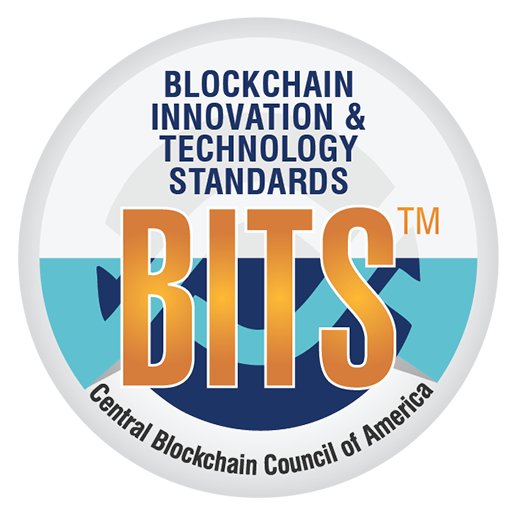 For those who design business blockchain’s strategies and execute them in organizations, for individuals who help investors build wealth through investments safely, transparently, lawfully, and help startups and companies raise funds for their projects. 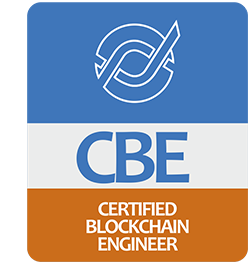 The CBCA lineup of credentials for blockchain professionals covers all the three dominant clusters of blockchain roles and functions today: the Business Blockchain cluster with professionals working on blockchain integration projects in various verticals; the Investment Advisory cluster requires professionals having a unique blend of financial analysis and blockchain technology knowledge; and the Blockchain Application Development cluster with professionals having rich skillsets and knowledge of writing algorithms for blockchain apps; developing cryptocurrencies and innovating blockchain developer tools across popular blockchain platforms. CHOOSE A CREDENTIAL THAT WORKS FOR YOU. RIGHT HERE. RIGHT NOW! Undeniable as it is, certifications make testimonies sturdier. Now proven by the recent study of CBCA-CredForce! A global blockchain certification topped on the marketing degree makes you dearer to the employers to a level 50% higher. By 2020, 3 million new positions would open up thus giving all the more reasons to not adjust to limitations. 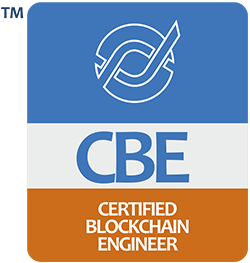 CBCA credentials help you achieve more success in a shorter period of time and tackle challenges with the right attitude backed by the right knowledge and repositories of expertise, which an individual can earn. The advantage of CBCA certification shows when you join the league of exemplary global leaders. 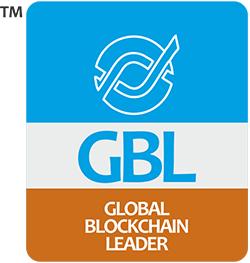 Globally, 40% Blockchain Committee heads stand in unison to the authoritative edge that the certifications in the league of CBCA guarantee to the professionals joining the complex organizational systems of today. Across the verticals of industries and economic sectors, the CBCA credentials shape the professionals who are sure of predicting the futuristic digital models while working with the contemporary and conventional approaches. Start your quest for a CBCA credential now ! When we have smart contracts on the blockchain, it can result in Decentralized Autonomous Organizations, or organizations without management or employees, run completely by code. Professionals qualifying the CBCA certification exams receive an exclusively designed collectible Credential Suite containing the paper version of the certification they have earned; the designation pin/credential badge; and a booklet on the CBCA Codes of Ethics. IMPORTANT: The design and contents of these suites may change without prior notice. 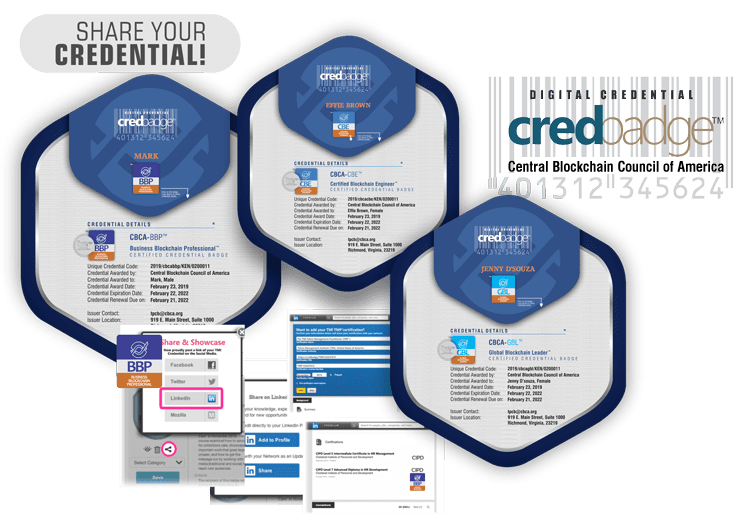 The CBCA credentials too come digitally badged, just as those of most other great institutions do, and that assures you of a profile that will add to your digital presence and attract the required recruiter attention. The quality of our presence in the virtual space often defines how effectively we'll grow in our profession and impact business because the world has become digital, and we're living on the fly. Digital badging is the safest, fastest, and the most elegant and impressive way of showcasing a hard and well-earned qualification digitally. The CBCA digital badge for the certification you earn carries all important information about your CBCA credential.  It can be validated electronically, and hence, cannot be faked or pilfered, and hence there won't be any fake certified individuals spoiling your eminence. To know more about this, write to us.